Need a banner for your event? 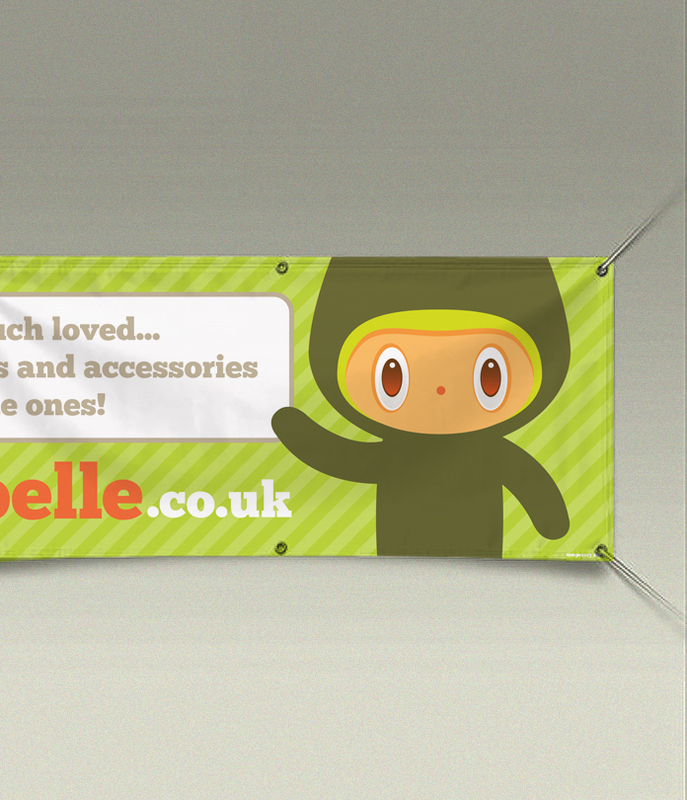 Our inkjet printed vinyl banners will be exactly what you are looking for. They are printed onto a robust gloss vinyl stock and are available with and without eyelets, depending on how you want to use them. We've priced up some standard sizes below but feel free to ask us for others if you're after something more bespoke. Full colour print to one side only (inkjet), onto standard 430gsm PVC vinyl silk, no eyelets. Prices subject to VAT. Full colour print to one side only (inkjet), onto standard 430gsm PVC vinyl silk. With eyelets and hems. Prices subject to VAT.